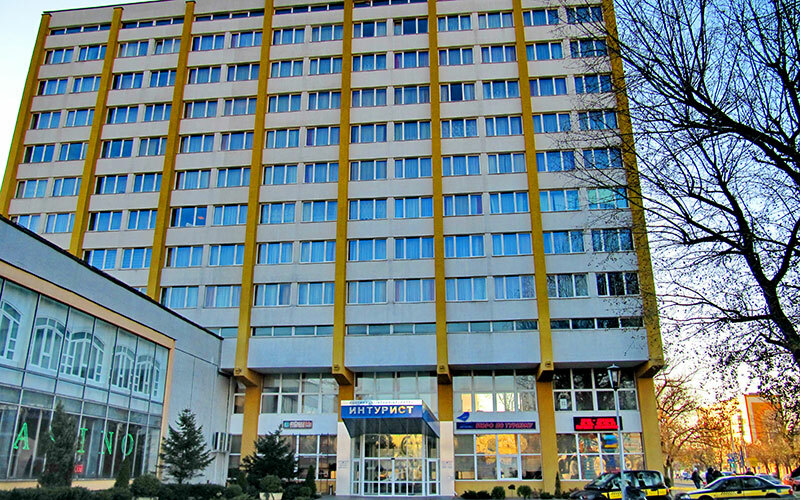 Hotel “Intourist” is located in the center of Brest. 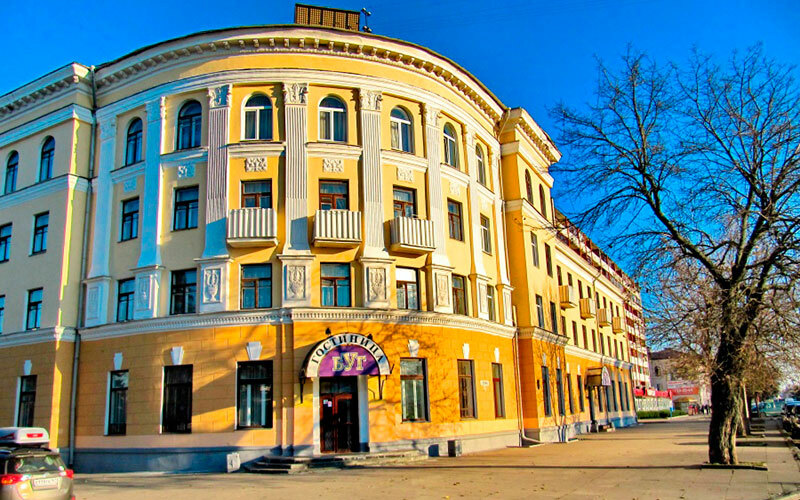 It is 1 km away from Brest Fortress; moreover, hotel “Intourist” is situated close to a number of tourist attractions, including Sovetskaya street, Saved Values Museum, Railway Museum. 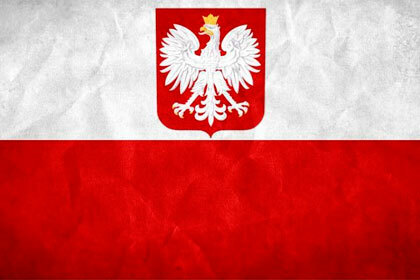 Belarusian-Polish border is only 7 minutes ride of us. Hotel “Intourist” offers a wide range of rooms from standard to suits and apartments. Spacious and bright rooms are made in traditional classic style; in additon, all rooms are equipped with TV as well as Wi-Fi internet connection. 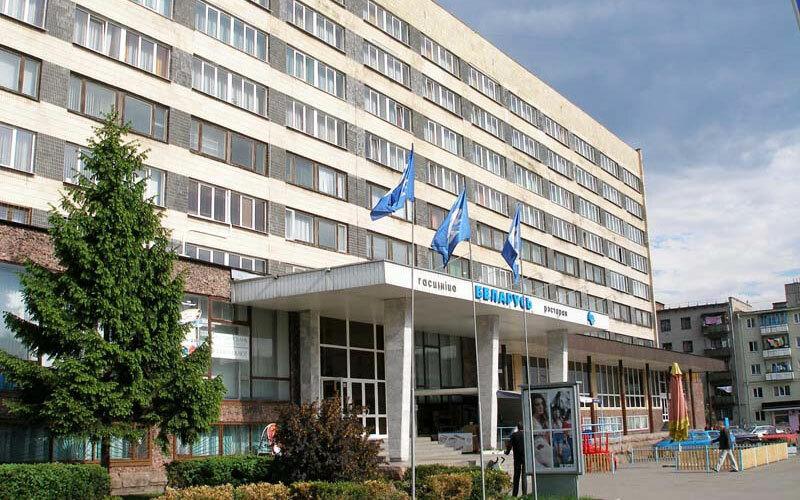 The hotel is ideally located for visiting all the main attractions of Brest and the region, including Brest Fortress and Belovezhskaya Pushcha. The proximity to the railway station, the central bus station, as well as to the business, administrative and commercial center provides an obvious advantage to the hotel guests. Sincerely caring about the comfortable stay of guests, we are pleased to offer cozy and comfortable accommodation. After the renovation the hotel was transformed, but at the same time it preserved its identity. The interiors are designed in a modern style and attract by the atmosphere of tranquility. Each room has everything you need for a good rest. You can see the park and the main Lenin street from the hotel windows. The visiting card of the hotel is the thematic room of Vladimir Vysotsky, where the beloved bard musician stopped more than a few times. 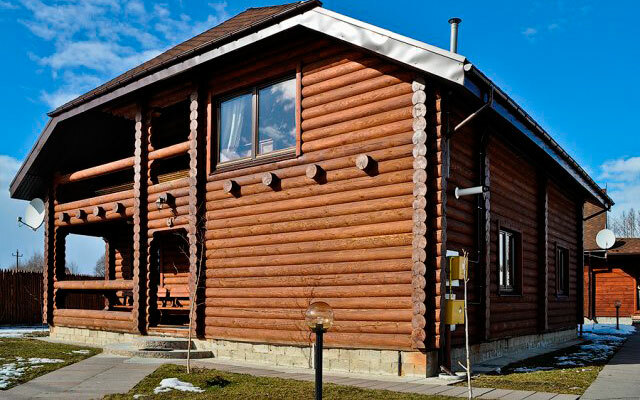 If you are looking for a comfortable and atmospheric hideaway, you won’t find a better place located in an eco-friendly private housing than a Belarusian country estate. Can you imagine a small paradise in a quiet and perfect spot in the suburbs far from the city’s blare and bustle close to a splendid lake with admirable flora and fauna? 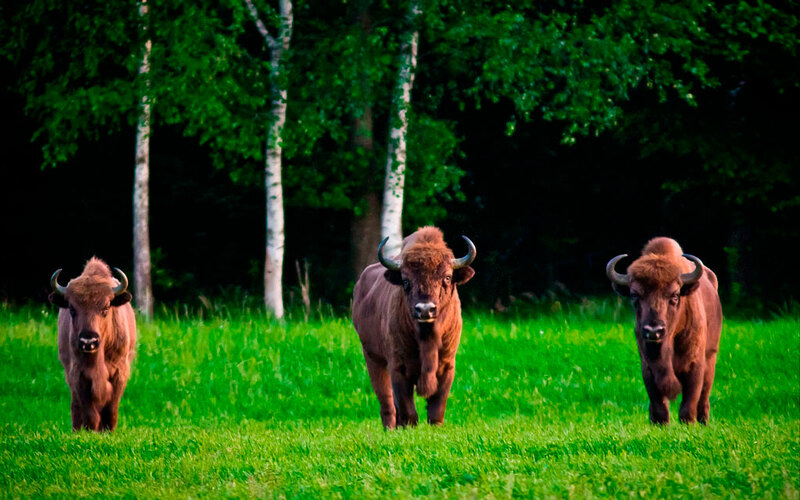 Where else can you recharge your batteries, embrace the depth of Belarus, and paint your travelling in bright colors? The territory of our country estate is refined in a homelike and space-saving way. All the footpaths are paved with tile, which helps to create an inimitable style and unique character of a Belarusian country estate. There are three wooden houses made of environmentally safe timber blocking and one stone one on the territory of the estate. Each room can accommodate from 2 to 5 people. The interior decoration resembles a morning forest that enables you to have a comfortable and healthy rest. The rooms in the hotel have all the modern conveniences for a cozy stay. All the furniture in the rooms in the hotel and the estate is made of ecologically clean wood, which claims to fame the estate. In each room you can find a shower unit, WC, TV and satellite TV. We provide a good rest environment offering our guests a billiard table and a fireplace that creates a memorable experience at the time of playing the game or just relaxing. You can also enjoy an exclusive woodfired sauna with a swimming pool of 3 x 4 meters. A spacious and inviting dining room can be found on the ground floor in one of the buildings. A big summerhouse with a Russian stove is not far from the lake. Here you can watch something typically Belarusian being cooked right in front of your eyes. There is an opportunity to organize the national folk entertainment paying 30 Euros per person extra charge. The cost of accommodation and breakfast is 20 Euros and more. 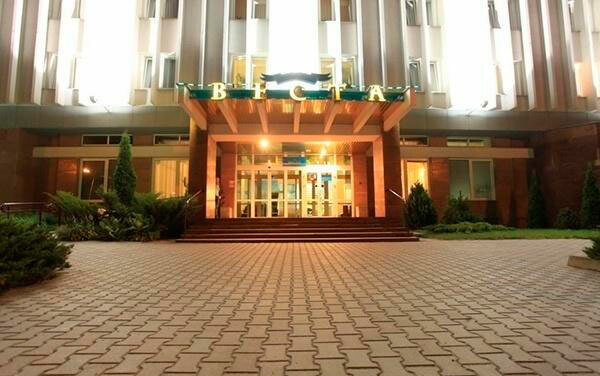 Hotel «Belarus» is located in the heart of Brest, near the esplanade. Most of the point of interest are in close proximity to the hotel. Our hotel is ideal both for long stay, as well as for short-term visits. Affordable prices are harmoniously combined with qualified service and comfortable rooms. Friendly staff is always ready to provide you with the best possible comfort. Modern 8-storeyed building has 143 rooms on 209 beds. Among them there are: 1 Apartment with 3 bedrooms, 11 two-bedroom luxury suites, 2 Studios. High category rooms are air-conditioned. The other rooms are of the first category. The rooms of the highest category are air-conditioned. The other rooms are of the first category. All rooms are european-style remodeled, equipped with double-glazed windows, new plumbing, telephone, TV, some rooms have a refrigerator. We offer a flexible system of discounts for tourist groups and our loyal customers. Our customers may also use transport services provided by the hotel, excursion and tickets booking servise, order catering in a restaurant. There is a restaurant and a bar on the ground floor of the hotel. The hotel has round the clock check-in and check-out registration. Would You like to feel the quiet and comfort of a small hotel during a business trip after productive work? Hotel “Vesta” is at your service. It is one of the most comfortable hotels in Brest, intended for businessmen as well as tourists. We have all the conditions to ensure that the client will feel surprise, admiration. Corporate identity and professional hospitality services are valued by our patrons. We hope you will appreciate it too! The name “Vesta” is not accidental… Vesta is the keeper of the hearth and comfort as it is know from ancient mythology. We cared to give you all the necessary conditions for work and leisure!